If you are looking for some great plants to add to your landscape for a splash of spring and summer color, we have a few great suggestions you may want to check into. 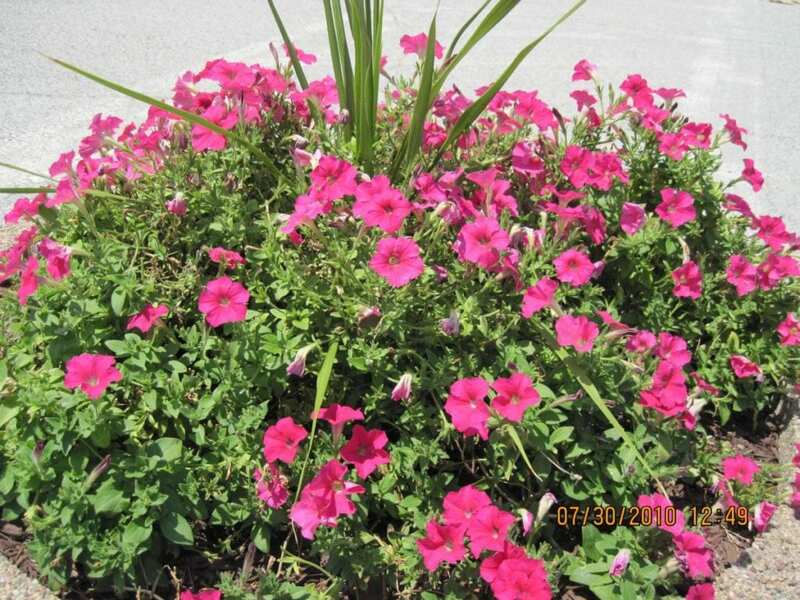 Petunias are great because they come in a wide variety of colors and love the sunshine! They work well in containers or in the ground. Begonias are another sun-loving flower that comes in vibrant shades of pinks, reds and even golden hues of orange. Echinaceas, or Coneflowers, make a great addition as well to your Maryland landscape with the added benefit of being drought tolerant once established. For a splash of color that will last all summer long and loves to soak up the sunshine, Coreopsis would make a very attractive addition to both beds and pots. Would you like to create a pollinators dream garden? Selecting plants that benefit garden pollinators like hummingbirds, bees, and butterflies help them find a food source while creating a gorgeous blend of color to your landscape. The Phlox, Salvia, Geranium, as well as many others, provide a tasty treat for your favorite visitors. Including some places in your garden for them to rest and even nest is a fun way to bring nature a little closer to home and help lessen, even a little bit, of their habitat loss. If you are looking for something in a shady area, perhaps you will consider the Coleus. These beauties come in several different colors, leaf sizes, and shapes. Their leaves actually continue to change color as they mature! Or you may look at the Acanthus, which bloom pink and white flowers and colorful leaves that will tolerate the summer heat but be grateful that its home is in the shade. There are so many varieties and options that it is almost impossible to choose. We would love to help you select the perfect options for your Sykesville, MD landscape. Give us a call today at (800) 345-8873.